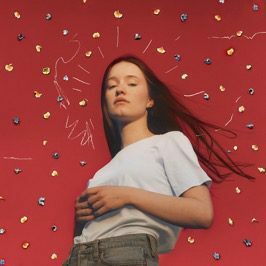 7 December, 2018 (TORONTO, ON) - Today Sigrid announces her highly anticipated debut album Sucker Punch, set for release on 1 March 2019 on Island Records. The Norwegian pop star’s experience over the last year has been the backdrop for her debut record. From writing at the piano of the stunning Ocean Sound Recordings in her hometown of Alesund, to winning the BBC Sound of 2018, Sigrid’s epic songs are tales of the unexpected; fearless musical collages and shout-outs to human resilience.